3 POINT DRAWBAR For Oliver: Super 44, Super 55, Super 77, Super 88, 66, 77, 88, 440, 550. May Fit Other Models Using A Cat 1 Three Point Hitch. 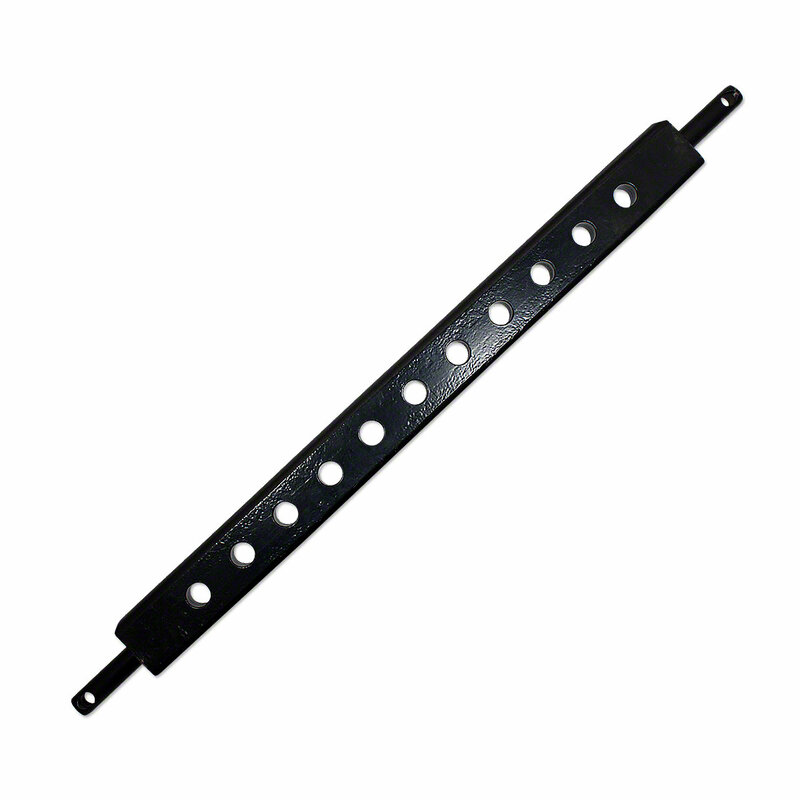 Draw Bar Measures 1"X2-1/2" X 26" With 7/8" Pin Size.